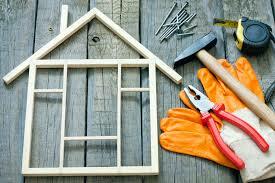 There are two ways in which you will find yourself facing a renovation project. The first is that your house has become so run down that you need to do it. The second is that you are thinking about or have already bought a property in need of renovation. Both scenarios can be the start of a long journey that can be much more costly than you first envision. 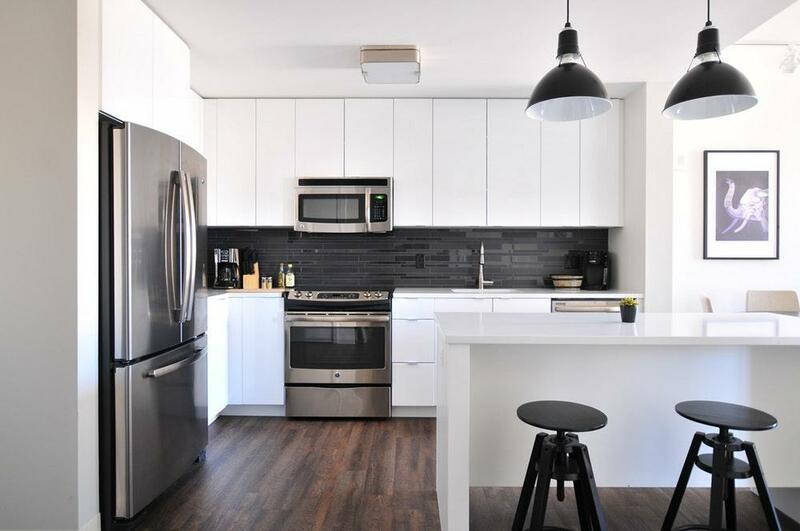 This is why it is essential to consider these 5 things before doing any renovation project. It is incredibly tempting to take on a renovation project envisioning that you will be able to do all the work yourself. However, you need to pause and consider what skills you really have. For example, you may be comfortable running in a new electrical circuit but may have no idea about how to trace a fault. To deal with this you will need electricaldetectives.com.au. The point is that it is important to know what you can do and what you will need professional help with. This will ensure you have a fair idea of the actual cost of your project. There are two aspects to timing. The first is to consider whether you actually have the free time available to undertake a renovation project. As much as you might want and be capable of doing the project, if you don’t have the time you will simply be starting something you can’t finish. Secondly you need to consider whether there is a deadline for the renovation to be finished by; this will seriously affect your decision on whether you should do it yourself or not. It is essential to calculate a budget and to take note of very potential cost before you start your renovation project. It is vital that you know what you are getting into and that you have the funds to cover it. The best practice is to create a realistic budget and then add a third of the value onto it. If you are undertaking the work yourself then you need to consider whether you have all the tools you need to complete the job properly. Tools are generally expensive and can add a significant amount to your budget, even if you just hire them. You need to be prepared for this and compare the cost of hiring or purchasing the tools to using a professional. Finally it is important to think about the end game. Are you completing a renovation just to sell the house? 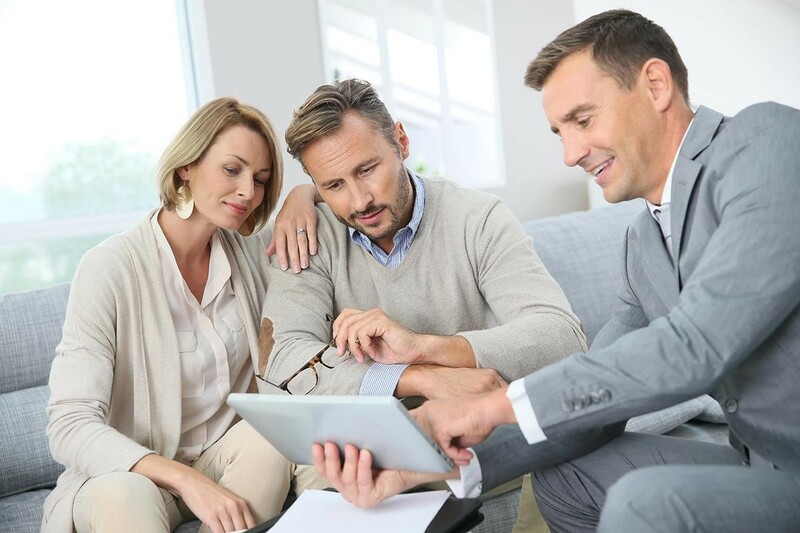 If so you should focus you efforts on what will be appealing to prospective buyers. However, if you are doing it for yourself and your family then it I better to consider how the renovation will benefit you the most and work towards that. Projects undertaken for yourself to live in will generally take longer and be more complex, but the end result will be worthwhile, whether you do it yourself or not!